Wells recorded all of the music on The Fire with Colin Killalea at White Star Sound in Louisa, VA. Wells penned the songs, Colin engineered, mixed, and produced the project, and the two friends played all of the instruments. This EP features the studio and it's large tracking room, tack piano, timpani, celeste, pump organ, and other unique instruments. Some of the songs were written in the studio during the session, inspired by the tack piano. The five songs which make up Love Songs were written over five days and functioned primarily as daily love letters, living in their raw, demo states for several years. 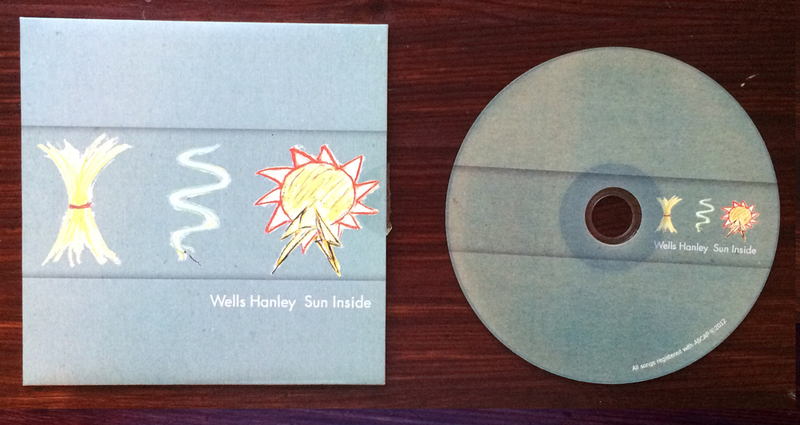 Wells recorded most of this EP at the former Songwire Studios, now Spacebomb Studios in Richmond, VA. Trey Pollard arranged the string parts, and the RVA string players performed the parts. 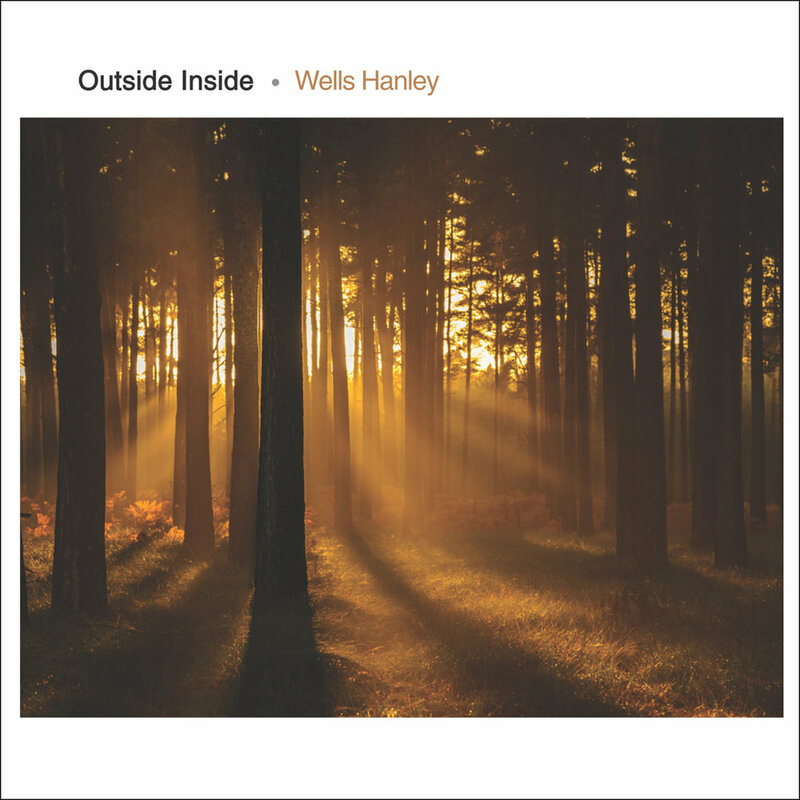 Produced by Wells Hanley and Trey Pollard and mixed by Alan Weatherhead; Featuring Brian Chenault, Curtis Fye, Trey Pollard, Alan Weatherhead, and Matt Wyatt.